It was unusual for the Southern Tier to be largely left out of a major lake-effect snowstorm. Cities and towns there made up for it on the thermometer. The coldest spots – double-digit minus air temperatures – were found primarily across Chautauqua, Cattaraugus and Allegany counties. 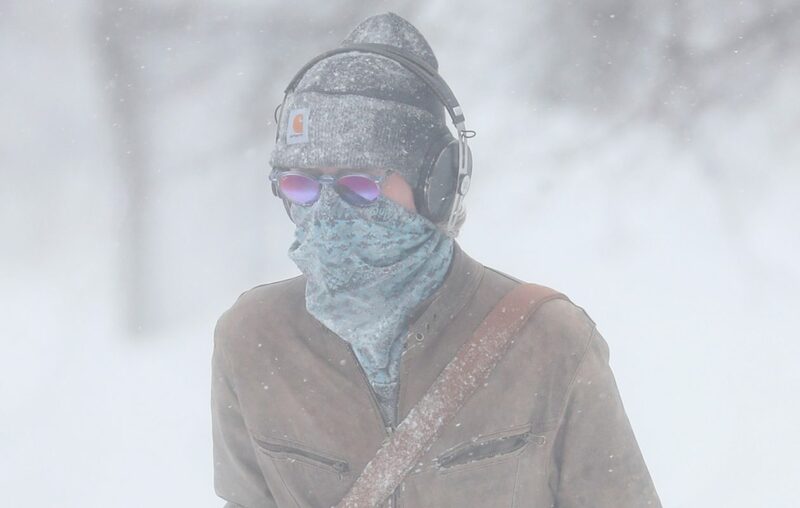 Ellicottville, Olean and Cattaraugus recorded temperatures of minus 14 degrees, according to National Weather Service reports. The bulk of the lake-effect snowfall was found around metro Buffalo, including 20 inches at the Buffalo Niagara International Airport, as of this morning, the weather service reported.